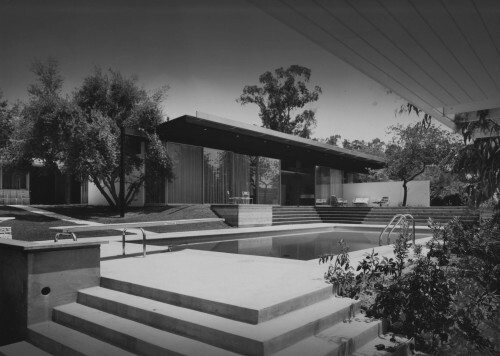 Patch reports that Beverly Hills, in part responding to the destruction of modernist landmarks like John Lautners's Shusett House and Sydney Eisenshtat's Friar's Club, has finally passed a preservation ordinance. It's about time. 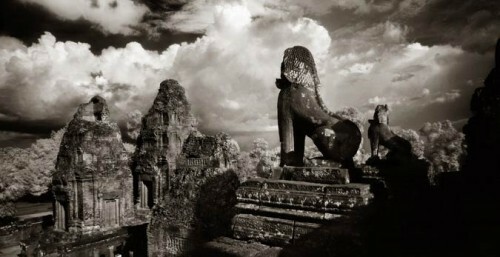 In Elegy: Reflections On Angkor, John McDermott’s monochromatic photographs of the famous Hindu-Buddhist temple complex in the jungle of Cambodia are a haunting paean to an inspiring and sacred place. Made up of a complex of temples and holy spaces, which the World Monuments Fund called “one of the most significant buildings erected during the ancient Khmer empire,” Angkor is a site under siege from an influx of tourists as well as the elements of modern day life. Using specialized black and white film, McDermott captures the ghostly grandeur of the former the seat of the Khmer empire and produces sepia-toned silver gelatin prints, like Twisted Tree, Ta Prohm, 2001 (after the jump). He photographed the temple complex at Angkor before restoration efforts began on this UNESCO World Heritage Site, providing a glimpse of monuments in a state that no longer exists. Gagosian Gallery is apparently trying to take over the world, with locations in New York, London, Rome, La Jolla, Hong Kong, and another coming to Paris. 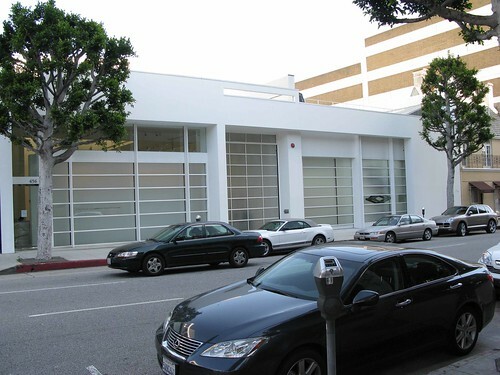 Its latest project is Richard Meier & Partners' expansion of its Beverly Hills gallery which Meier originally designed in 1995. The new space adds 5,000 square feet to what was a 6,600 square foot building. We were able to step inside the project, which opened today on Beverly Hills’ swank Camden Drive, and we weren’t disappointed. 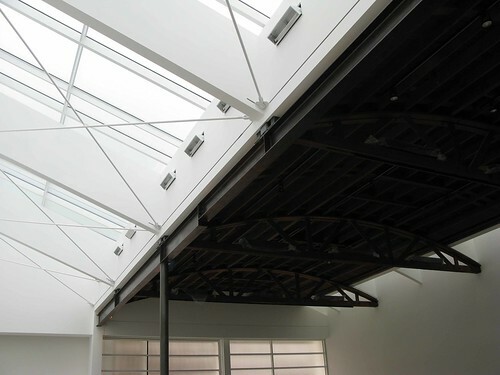 The extension combines Meier’s signature pristine white walls and abundant natural light (long acid-etched skylights on both sides of the space are semi-opaque, but still reveal the color of the sky) combined with the grittiness of a wonderful existing barreled vaulted wood truss roof, which was discovered when the firm removed the ceiling from the building’s former tenants, Umberto’s Hair Salon. A huge translucent glass and aluminum sliding door at the street also lets in glowing light, and provides an easy entry for oversized works. Inside the huge walls can support even larger art than before: the first exhibit features Andreas Gursky’s gargantuan, Google Earth-like manipulated photos from space. (Gursky didn’t make it to the press preview, our lone disappointment of the day). Future exhibitions will include Nancy Rubins’ outsized boat sculptures and Richard Serra’s Piranesian metalwork. The expansion also includes new second level offices, a private viewing gallery and a rooftop sculpture terrace, which will all be completed by July, said gallery director Deborah McLeod. So you’re probably wondering, what prompted Larry Gagosian to do all this expanding in this economy? According to McLeod the gallery signed its lease in September 2008, just before the bottom fell out of the economy. At that point they decided to not look back. “Larry is always interested in more,” said McLeod. Not to mention that working in this economy allowed the architects to find sub much easier, and for a much better price. 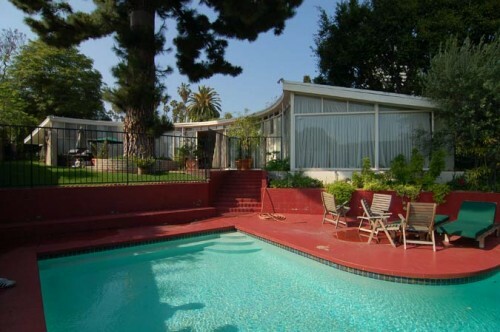 “I think the timing worked out perfectly,” said Michael Palladino, Principal at Meier’s LA office. 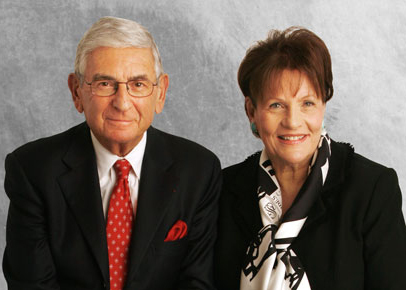 According to the Santa Monica Daily Press (via our senseis at Curbed) Santa Monica has basically claimed victory in its battle against Beverly Hills for Eli Broad's new contemporary art museum. According to the story the Santa Monica City Council could vote on the deal as soon as this Tuesday. "I feel that the vast majority of issues have been discussed thoroughly and agreed to," City Councilman Bob Holbrook told the Daily Press. 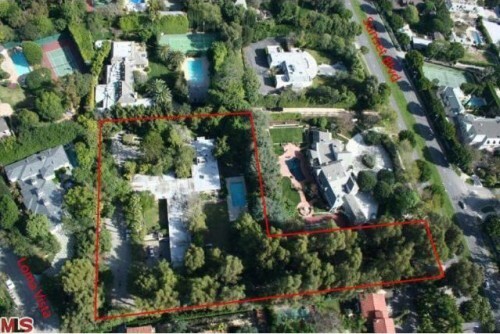 Meanwhile in Beverly Hills city spokeswoman Cheryl Burnett told the Daily Press she wasn't aware of any new developments in negotiations with the Broad Foundations. Doesn't look good for Beverly Hills.. We've called the city of Santa Monica to try to confirm, but have thus far gotten no answers. 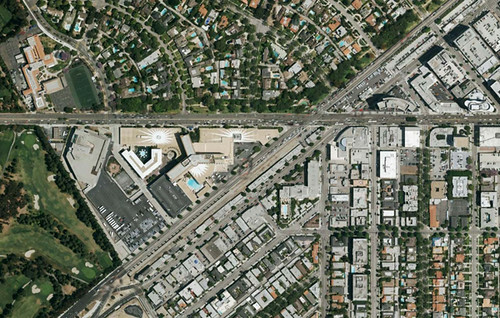 If built the Santa Monica museum would be located on a 2.5 acre parcel of land facing Main Street between the Santa Monica Courthouse and Civic Auditorium. It would become the permanent home for the Broad Collections, which contain over 2,000 artworks. The building would also house a research and study center as well as the foundation’s administrative headquarters. 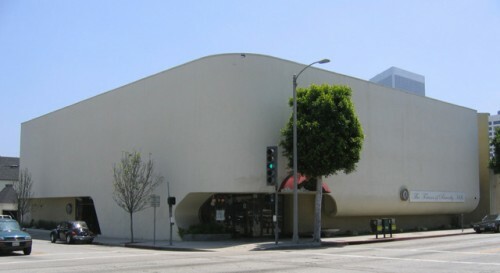 The foundation now uses a renovated 1927 building in Santa Monica, housing offices and a gallery, which is only open by reservation and too small for the sorts of exhibitions Broad has said he would like to host.